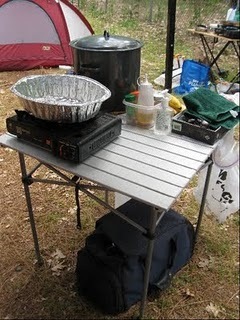 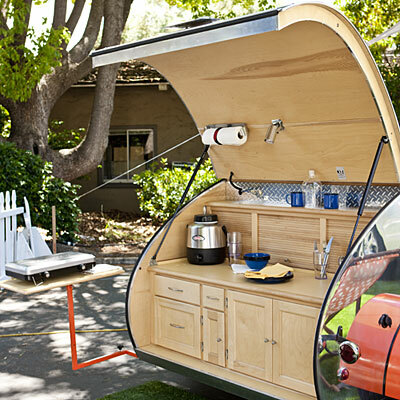 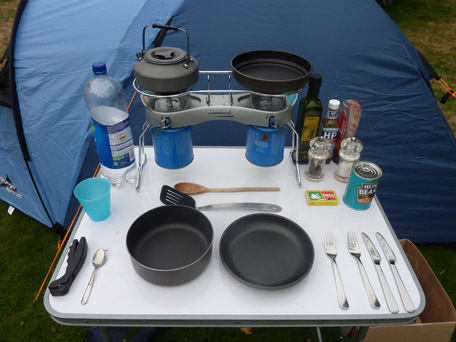 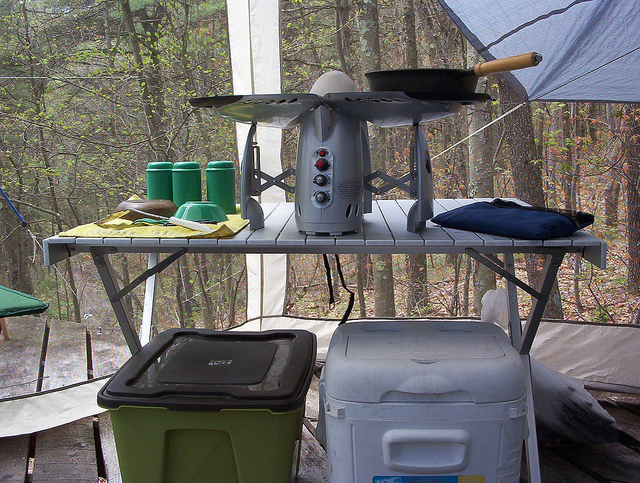 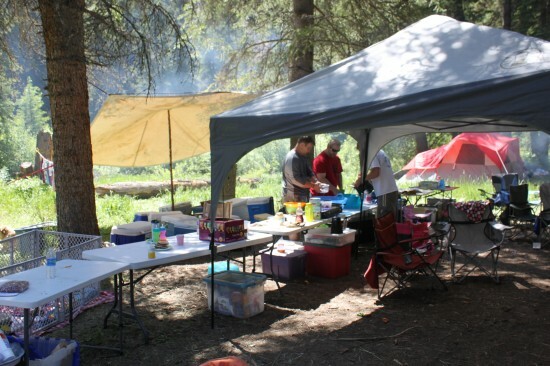 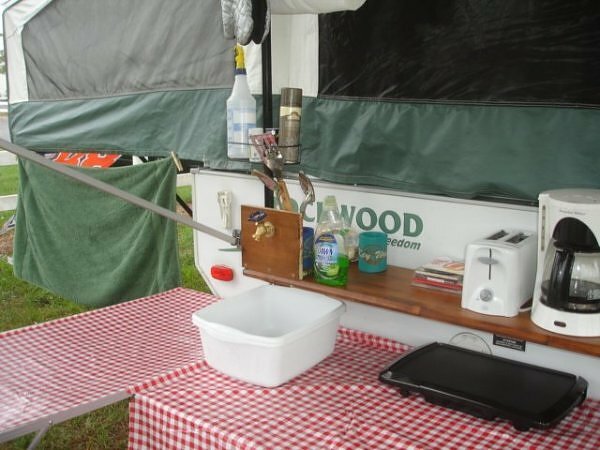 Have you already got the kitchen equipments you need for your camping trip? 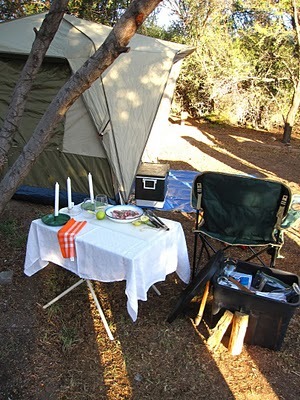 In this gallery, you will see heaps of ideas on what to bring and what you can have during your next trip in the outdoors. 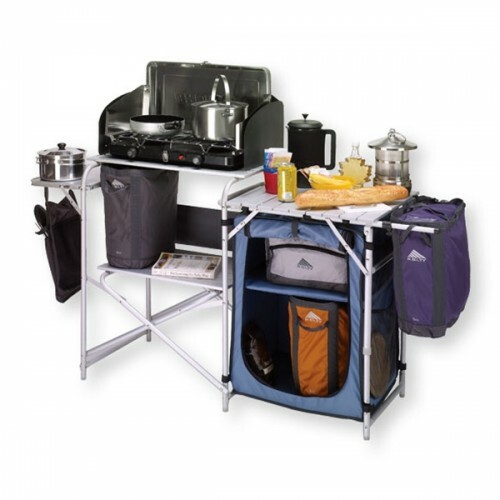 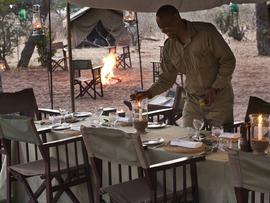 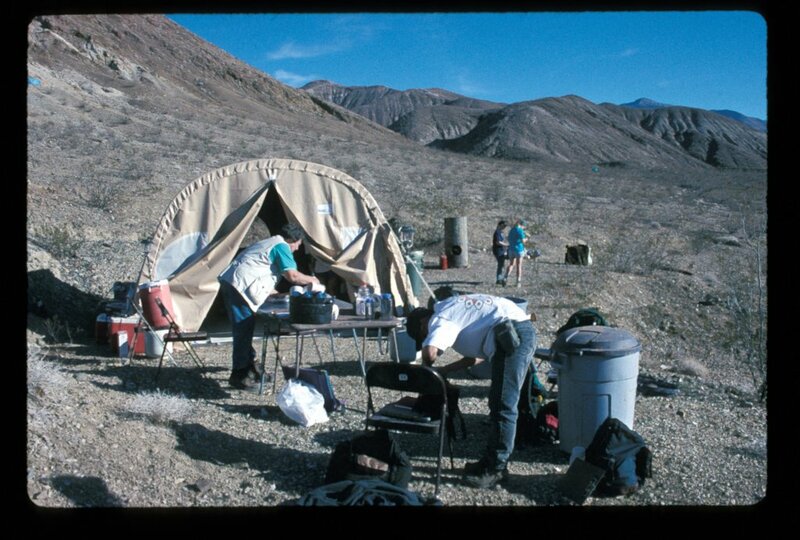 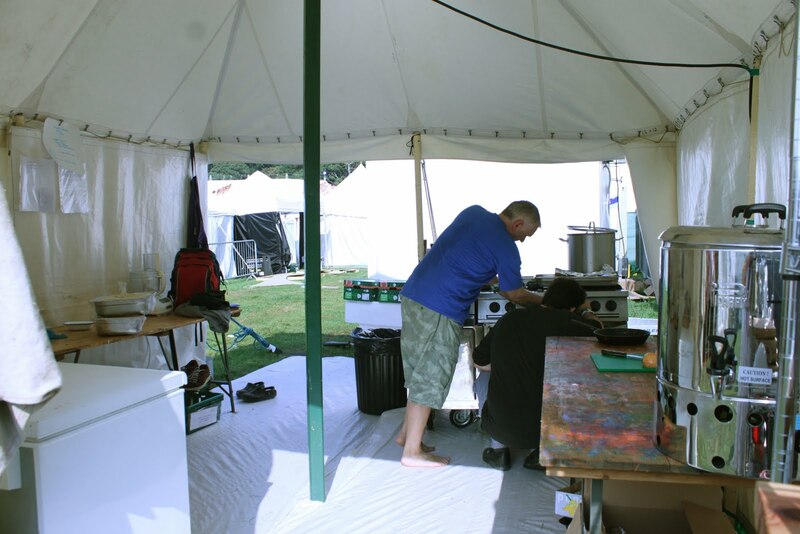 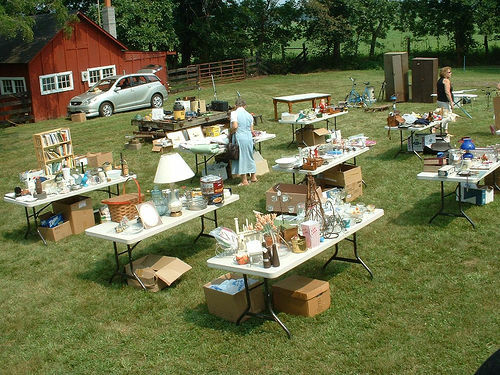 When you are ready perhaps you may want to consider purchasing your own portable and comfortable camping chairs, portable and durable tables, cookwares, bowl sets, portable camp stoves, camp kitchen double pantry table, kitchen deluxe table, kitchen deluxe sink table, food organisers, cupboard storage, and more kitchen equipments. 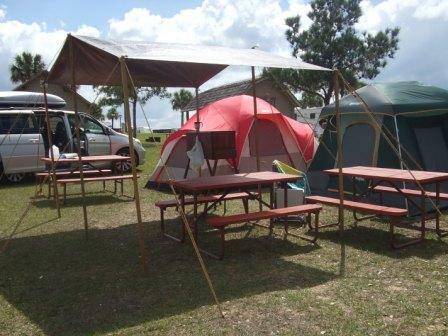 We even have a camping picnic table and chair set! 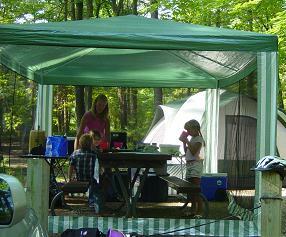 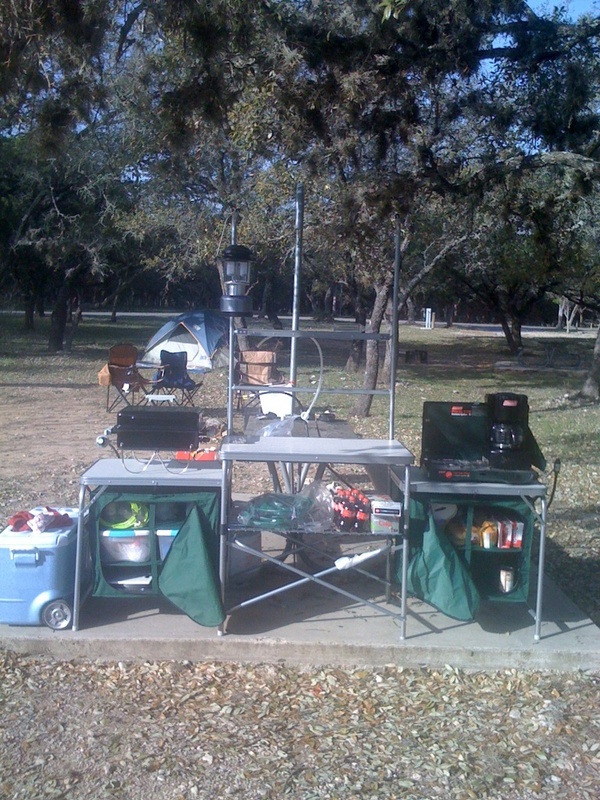 Name it and we have it here - only at Camping Central. 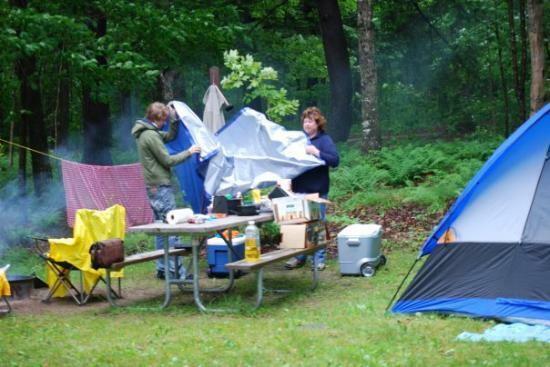 "Hurry, let's cover these up for it might rain!"